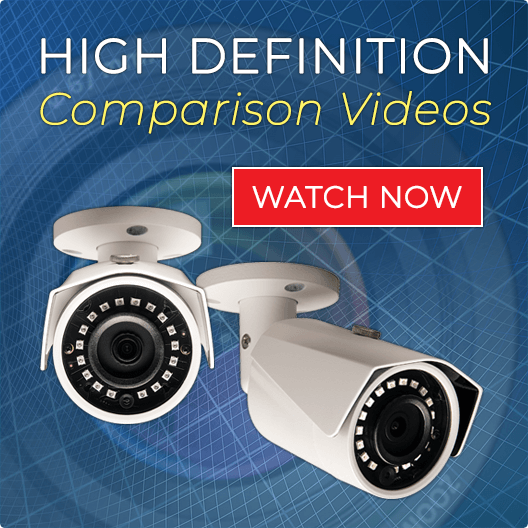 Use up to 8 Cameras (Standard or High Definition "CVI" with our 1080p Line of DVR Recorders. Our FREE Remote Viewing Software and Apps enable you View Live Video on the Internet, Cell Phone and Tablet. All of our DVR Recorders are compatible with both Standard CCTV High Resolution and our New High Definition 1080p "CVI" Security Cameras. 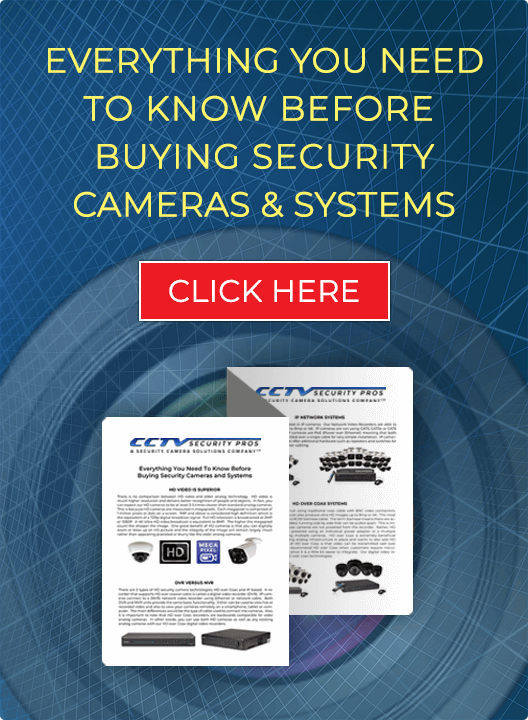 You may use your both your old cameras (BNC Connections) and begin to add some of our New HD CVI Security Cameras that are compatible with ALL our DVR Units!